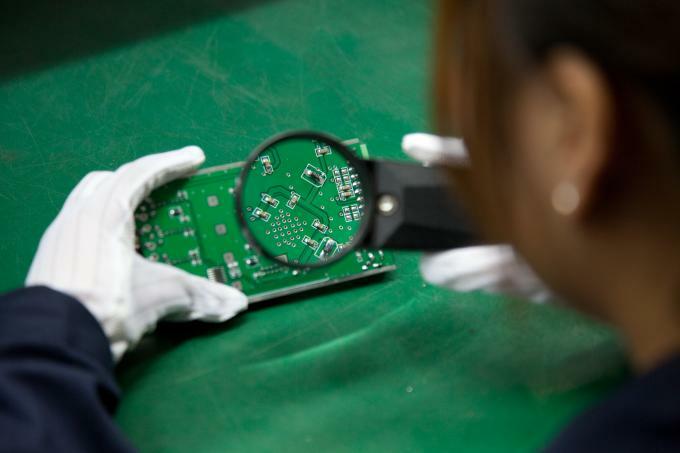 All PCB components (except fiber module and RJ45 socket) have SMT (surface mount technology). Testing including Impedance voltage testing, finished product board testing, finished product testing, and all products going through 24 hours aging test. 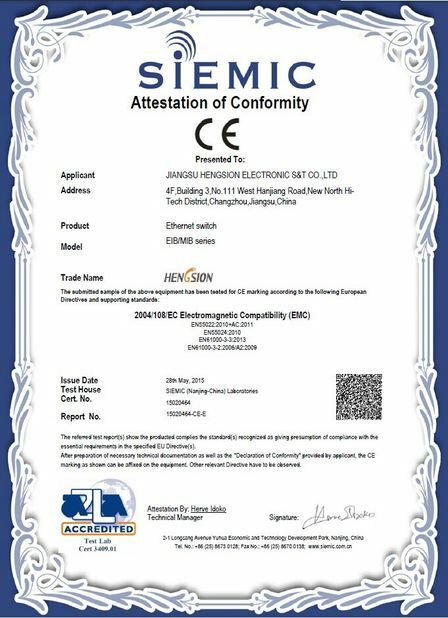 HENGSION support OEM/ODM service, welcome to discuss with us for the details. R&D dept is the most important department of a company. Rigor, Innovation, professionalism is the basic attitude of the R&D team. 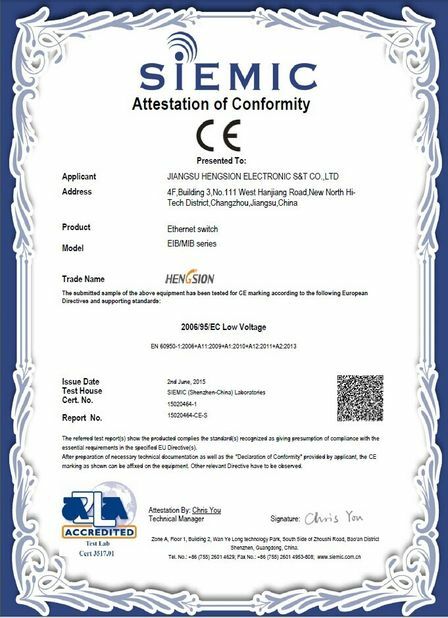 HENGSION designed complete process to control the quality of new products and maximize the efficiency. 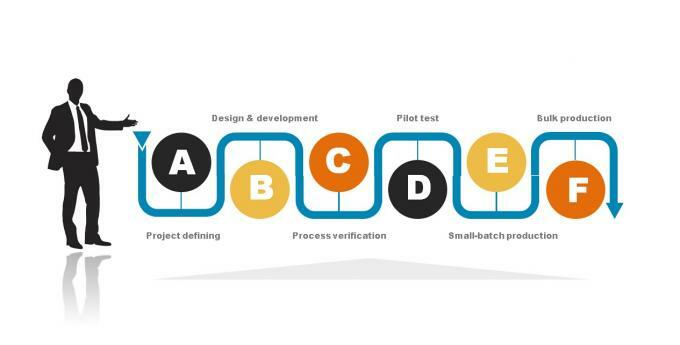 The R&D can be divided into 6 processes including project defining, design & development, Process verification, pilot test, small-batch production and bulk production. During the period of project defining, we should do adequate market and technical researches before we decide the chip solutions, according to the technical requirements of the market, chip performance, solution costs and chip manufacturers’ technical force of serialization compatibility. The product manager debugs the prototype and passes it to the process dept, the process verification begins. 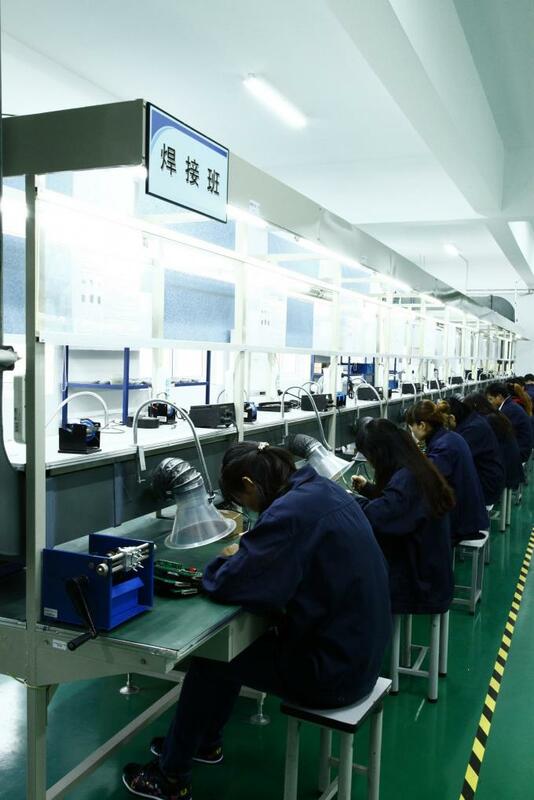 The process engineer verifies every process one by one, including the product properties and complete production process, so as to ensure the rationality and high-efficiency of production. The pilot test process need more than one week of time. 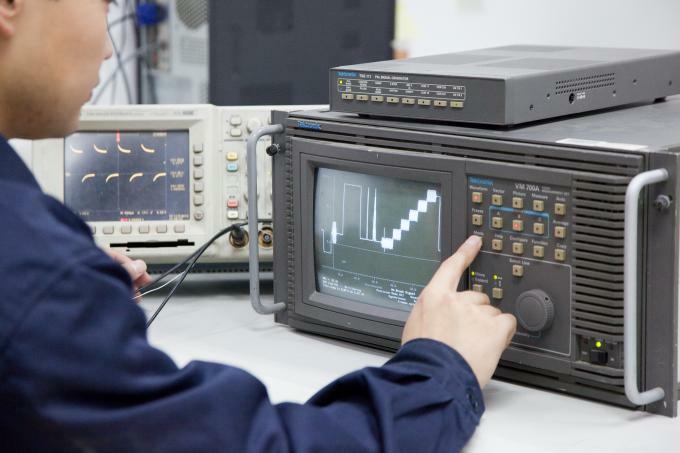 We use SPIRENT Network Test instrument to test the sample’s performances, and the sample should going through 168 hours on line test, 8 hours high & low temperature test, simulation environment test, and repeated testes by the engineers. The small-batch production begins after pilot test passed. Through the on-site operation, we collect the user’s reports, analyze and solve each kind of failures. After 3 month’s small-batch production passed, the bulk production begins. The process engineers compile SOP, and train the production staff. Use iTest Network Test instrument for automatic testing.